You have previously set auto donation to N/A. 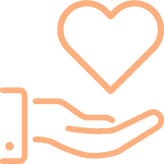 Are you sure you want to change your auto donation to Family & Friends Project? Are you sure you want to remove Family & Friends Project from favorites? Thank you! Family & Friends Project received 10 yen! You can continue supporting Family & Friends Project every time you dine out. Click here to learn how. 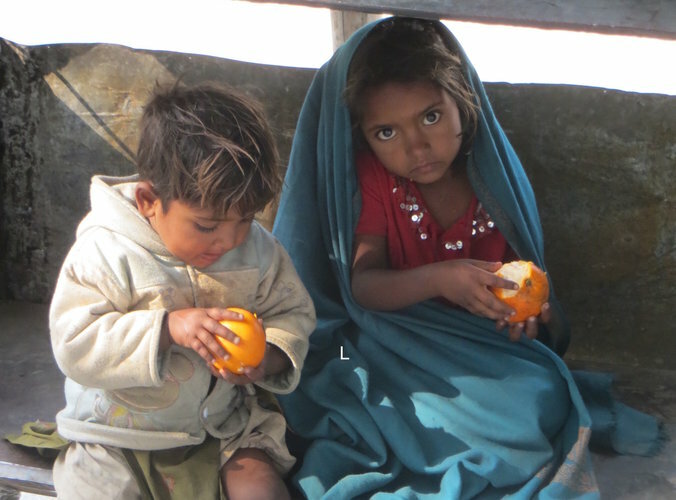 We support needy children in Nepal by providing them with good education. ¥10,000 supports one child for one trimester. It covers the cost of a uniform including belt and shoes, textbooks, exam fees, and excursion fees. Philip Nguyen donated ¥486 through Niku Baru Domo Temma! 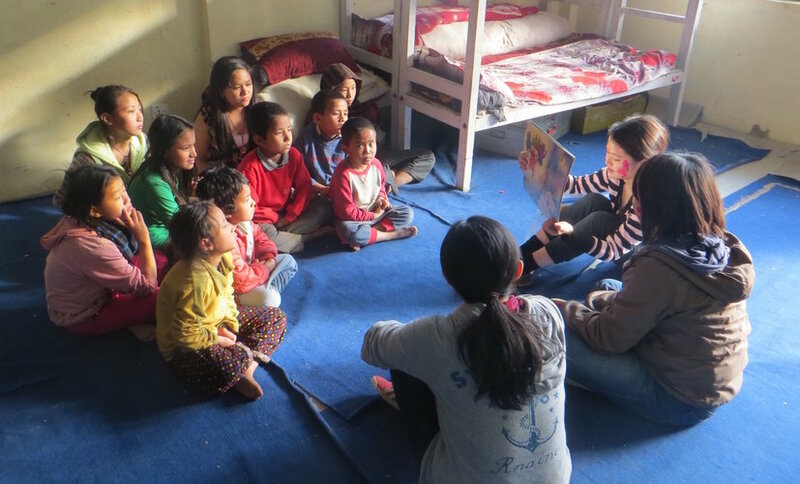 Family & Friend’s Project (F&FP) helps provide opportunities for improved education, welfare, and health for handicapped and disadvantaged children in Nepal. 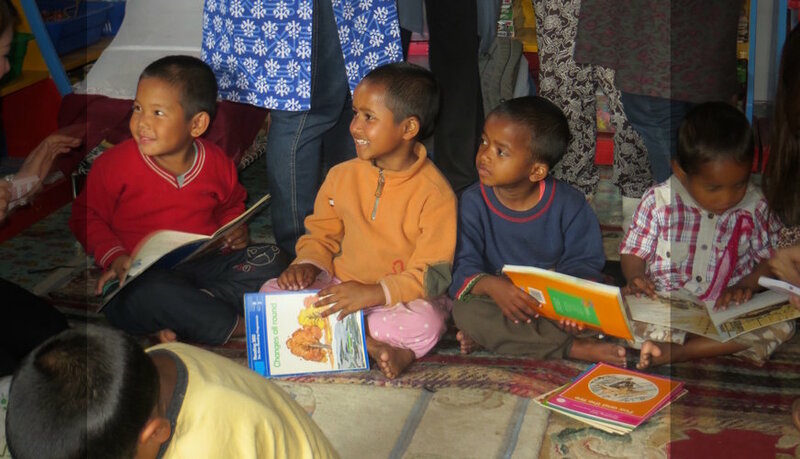 We support needy children in Nepal by providing them with a good education. ¥10,000 supports one child for one trimester. It covers the cost of a uniform including belt and shoes, textbooks, exam fees, and excursion fees. Randy is originally from the United States. He received his BA in Education from the University of Northern Colorado and his MA in T.E.S.O.L. from the School for International Training. 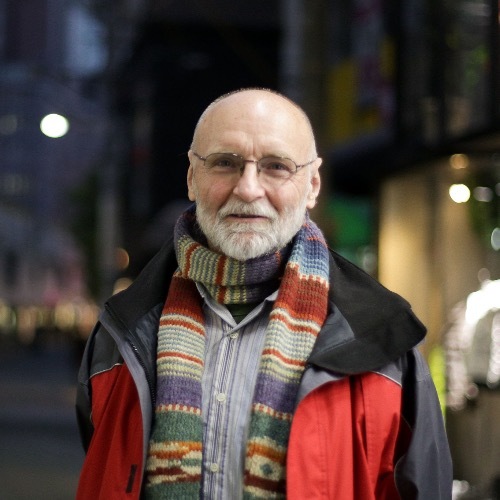 He has taught in high schools and universities in Australia, Papua New Guinea, Mexico and Japan where he presently lives and works. Randy is the founding director of Family & Friends Project NPO which he started in 2011. The goal of the Family & Friend’s Project (F&FP) is to help provide opportunities for improved education, welfare, and health for handicapped and disadvantaged children in Nepal, and to promote cross-cultural understanding and raise awareness of certain issues facing people in the developing world.We provide educational sponsorships for children, support for children's homes, reading rooms, and teacher development programs in Nepal. In March 2011 we made our first volunteer visit to Nepal, the monastery Beshisahar, schools, and children’s homes, and conducted our first sponsorship at Bal Ankur Secondary School.